Providing a REST API that can be used to build applications is powerful on its own, however, allowing developers to quickly understand the API is also critical to get maximum benefit from the platform. One of the most popular frameworks for both documenting an API and allowing simple interaction with it is Swagger. When creating a STRATO network via the Azure Marketplace in either Single or Multi- node form, the documentation is provided as part of the deployment for convenience. Additionally, the team at Blockapps have provided a running instance of this on their website. There are two different APIs that get deployed as part of the STRATO network. These are accessed from the top right corner of the SMD interface. Bloc is one of the foundational elements of STRATO. 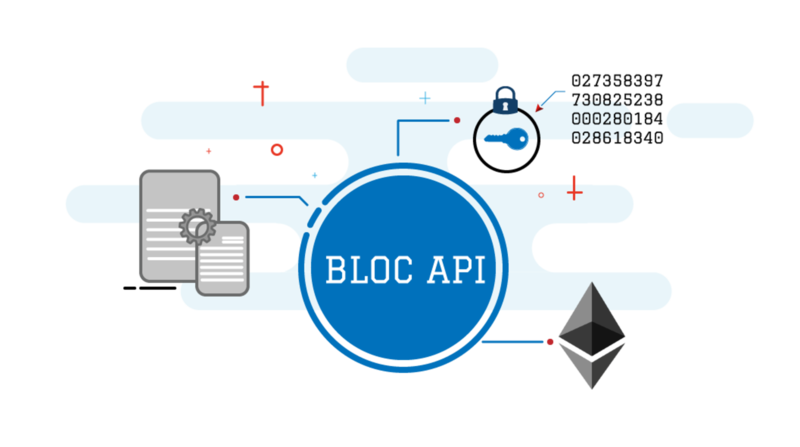 Bloc is the API that abstracts the user from the complexity of the blockchain and of the more advanced operations provided by the STRATO API. In the way that an SDK makes it easier for users to work with a complex API, Bloc is the component that fills this need. 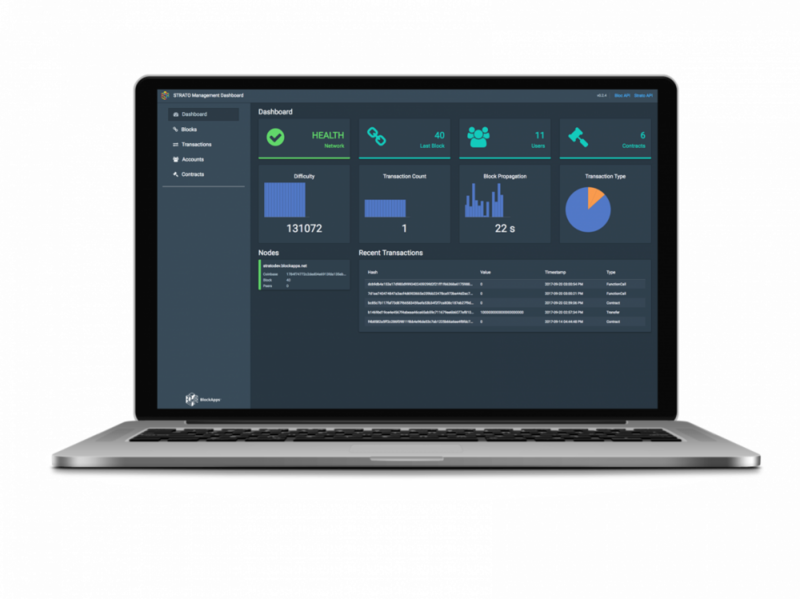 This makes interacting with a blockchain simple and is powering the SMD interface to allow codeless account provisioning, contract creation and transaction signing/execution. Again, this component is integral to STRATO and is deployed as part of the network automatically. Cirrus is a component of STRATO that provides real-time insights into smart contracts, specifically state contained within the smart contracts. Following the theme of Bloc and STRATO, a simple RESTful API is provided to access this. Additionally, Cirrus can be accessed directly in UI for in the SMD console. While blockchain technology can provide some new features that enterprises are interested in using, harnessing the data that is captured and stored in blockchain state data is not a trivial task. 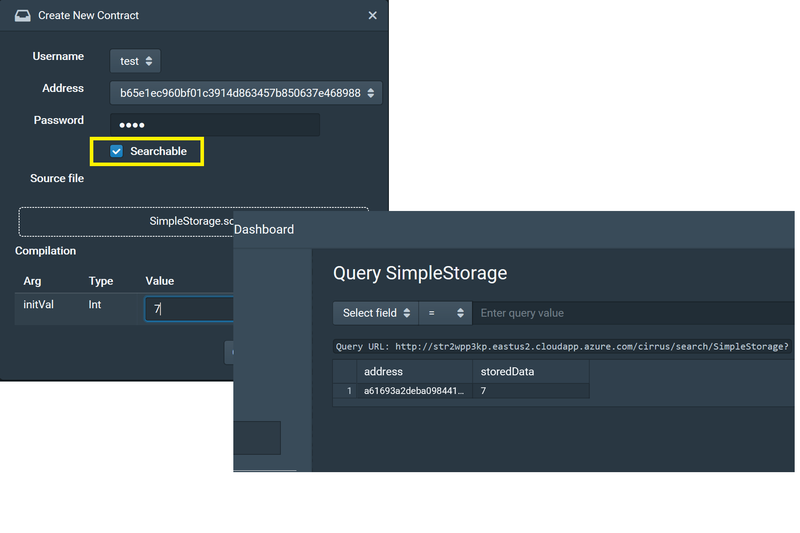 Cirrus works by indexing smart contracts and making aggregates and queries available to search and build analytics solutions on top of STRATO. The setup is very easy. The smart contract is tagged for indexing and that is really it. As changes are made to the state contained within the indexed contracts, the data is automatically available in SMD and via the Cirrus API. STRATO provides a catalog of unique features that make it desirable for enterprises that are building blockchain based applications. To make the process as simple as possible, the Azure cloud can be used to create both Single Node and Multinode networks using STRATO. This makes the process of creating simple to complex network topologies with STRATO, asking the user to provide some simple inputs to control the deployment. Breaking it down to simply providing the speed and size of the STRATO network, along with the network credentials required to access the private blockchain. Multinode networks can be created in minutes leveraging the hyperscale Azure cloud. The details above describe the unique value that STRATO provides, developer friendly and production ready! 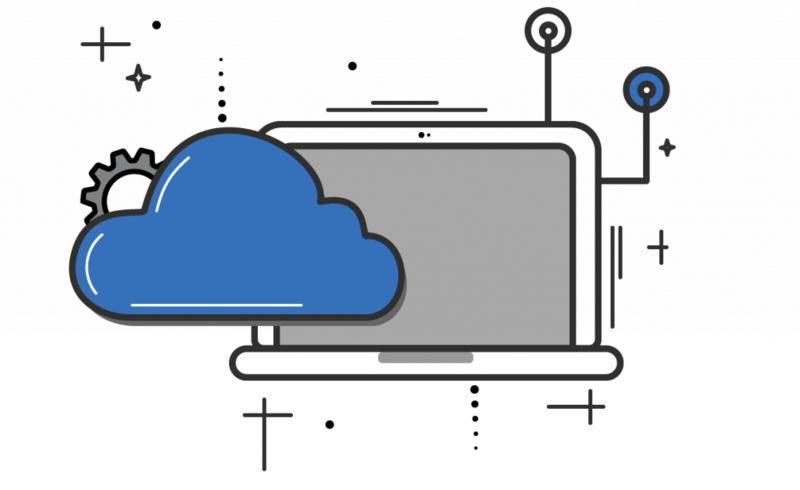 Create your own STRATO network by heading over to the Azure Marketplace in a Single VM or a full Multinode network. The goal is to make creating decentralized applications as simple as possible. BlockApps have workloads in production with STRATO, an example can be found in a case study from the team, on their website.